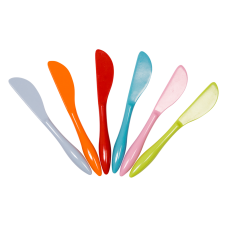 Bright coloured melamine knives by Rice DK, perfect size for kids or the lunch box, or for buttering your scnes on a picnic. 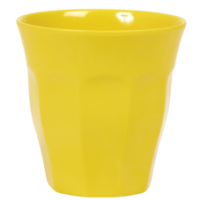 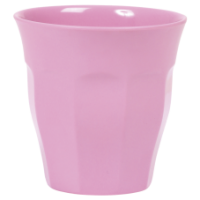 Add colour to your picnic or the table. 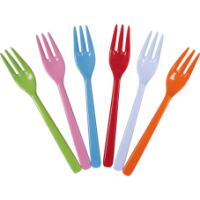 Choose the colour that best suits your collection, dark pink, blue, red, green, orange, turquoise as each knife can be bought separately, or of course you can buy the full set of 6. 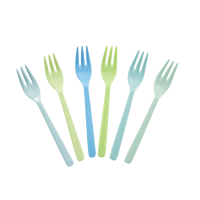 Mix and match with the melamine forks and spoons to create your own individual cutlery set. 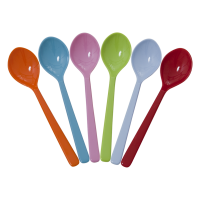 Click the colour drop down box to make your choice.